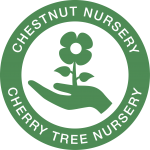 Cherry Tree Nursery is on Facebook! What does the world's largest study of loneliness tell us? And why are young people more likely to be lonely?